Hello I am a general user of all tech. Alot of time I just want to future proof my computer buy adding components but this is the first build from start to finish that I have done. The full Adobe Suite, Pro-tools and Fruity loops and what every I deem worthy to run on this rig I will. P.S You might want to get a case with a DVD drive bay. I had problems with the Network device drivers when I installed Windows 10. So I jimmy rigged an old drive to the SATA 6 ports. Other than that it took about 2 days to become fully useful. It felt so good when it was over. MY FIRST BUILD IS OVER!!!!!!! I don't do PC gaming but if I did I would recommend this durable , Overclocking beast of a processor. I can get 4.0 GHz out of this easy. It comes with a 2 Led Fan and its white. Duhhhh!!!! I only use one My CPU is pretty cool. I took every thing of my old Hard drive 320 gigs to be exact. This made my computer extra fast. I just use the other drives for backup now. I plan to get another one so I can create an SSD raid. I actually didn't even use this case. 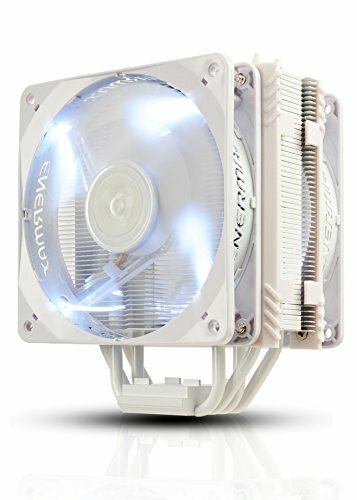 I just could not find the NZXT S340 White in PCpartpicker so I ordered it directly from them. Only draw back of this case is there is no space for a disk drive. Makes it real hard to add drivers and install software especially since the Asus motherboard I got did not have network drivers ,(The exact thing that you need to get the rest of the drivers). I had to Rig up a DVD/rw just to install drivers. That was fun. Yayyyyyyyy! Power. 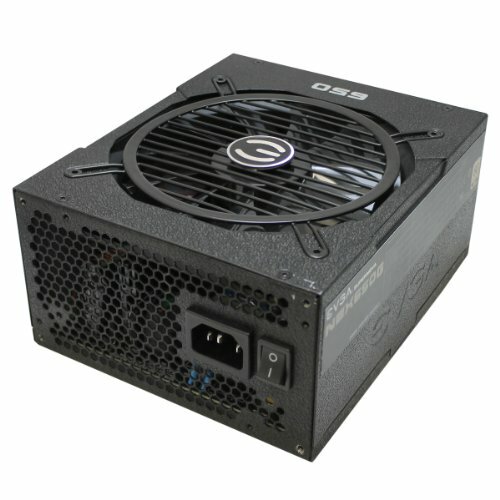 EVGA is an industry standard in Power supply. Extremely Modualar so I could pick and choose what I want to add power to. It makes no sense to have all that clutter in you case for no reason. Love it. For someone who has never built a PC before this was the easiest process . The hard part is picking the parts. Exactly why I wanted to do all white. Thanks I think It will be a awhile before I will have to build another one but I will make it look better. I'm liking it. It has the same color scheme that i am going for with my build. That mobo is a beauty. Clean looking build .. Good job. Any clearance issues with the motherboard and ram? Also, would you reccomend this motherboard? No not at all. This board is awesome.